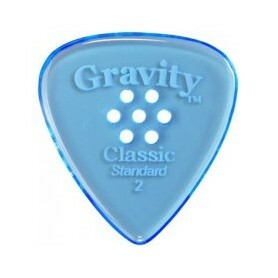 Gravity Picks Hay 26 productos. 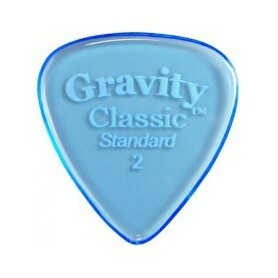 En exclusiva en Stringsfield las Gravity Picks!!! Las Gravity Picks están hechas a mano en California, fabricadas con una fórmula acrílica que entrega un ataque enorme que no encontrarás en otras púas de plástico. 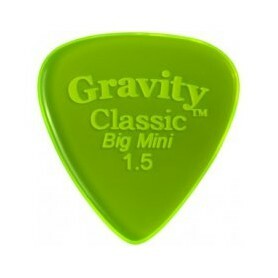 Púa Gravity Picks Classic Big Mini 1.5mm. Púa Gravity Picks 003 J3 Replica 1.5mm. 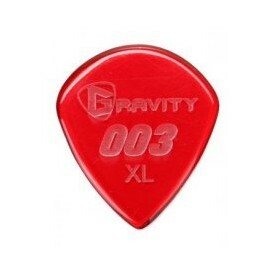 Púa Gravity Picks 003 J3 XL Replica 1.5mm. 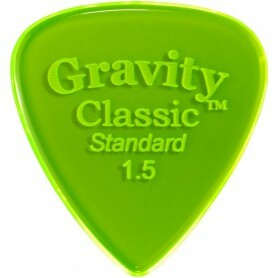 Púa Gravity Picks Classic Standard 1.5mm. 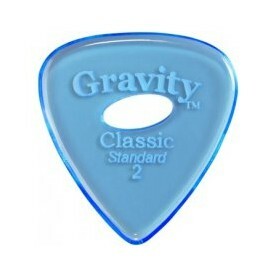 Púa Gravity Picks Classic Standard Elipse 3mm. 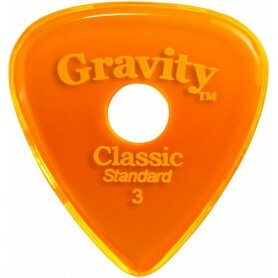 Púa Gravity Picks Classic Standard Round Hole 3mm. 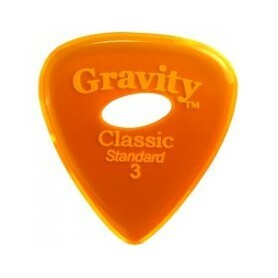 Púa Gravity Picks Classic Standard Multi Grip Hole 2mm. Púa Gravity Picks Classic Standard Round Hole 2mm. Púa Gravity Picks Sunrise Round Hole 2mm. 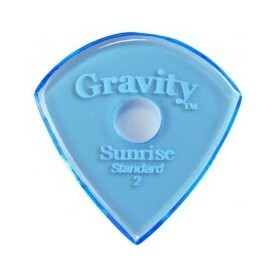 Púa Gravity Picks Sunrise Standard 2mm. 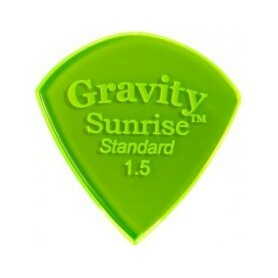 Púa Gravity Picks Sunrise Standard 1.5mm. 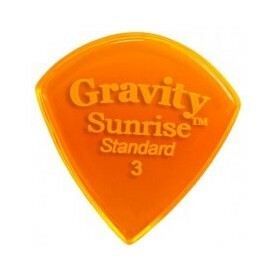 Púa Gravity Picks Sunrise Standard 3mm. Púa Gravity Picks Razer Standard Round Hole 3mm. 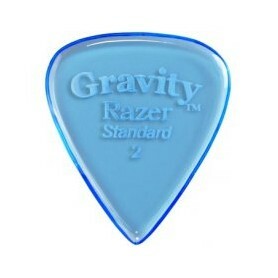 Púa Gravity Picks Razer Standard 2mm. 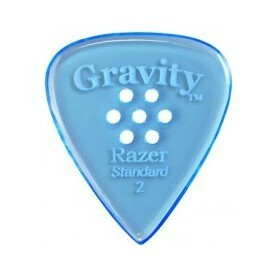 Púa Gravity Picks Razer Standard Multi Hole 2mm. 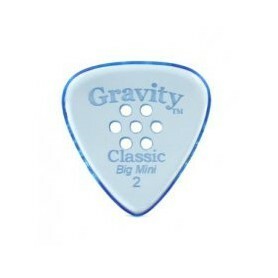 Púa Gravity Picks Classic Big Mini Multi Hole 2mm. 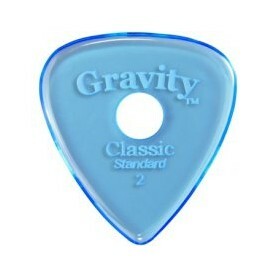 Púa Gravity Picks Classic Standard 2mm. 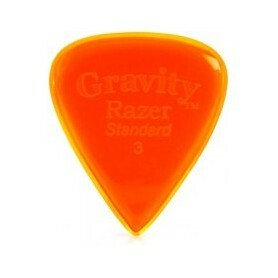 Púa Gravity Picks Razer Standard 3mm. 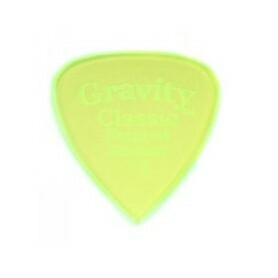 Púa Gravity Picks Classic Pointed Standard 1.5mm. 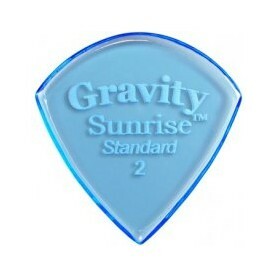 Púa Gravity Picks Sunrise Standard Multi Hole 2mm. 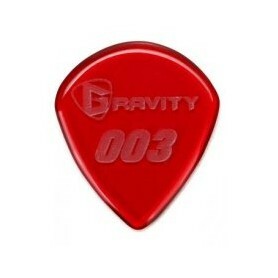 Púa Gravity Picks Sunrise Standard Multi Hole 3mm. 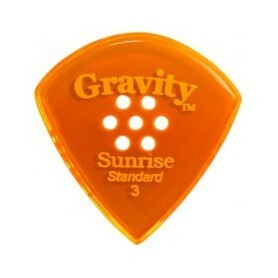 Púa Gravity Picks Sunrise Big Mini 3mm. 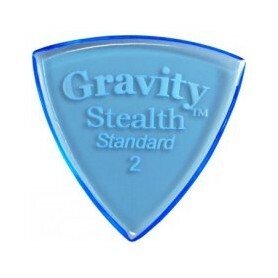 Púa Gravity Picks Stealth Standard 2mm.